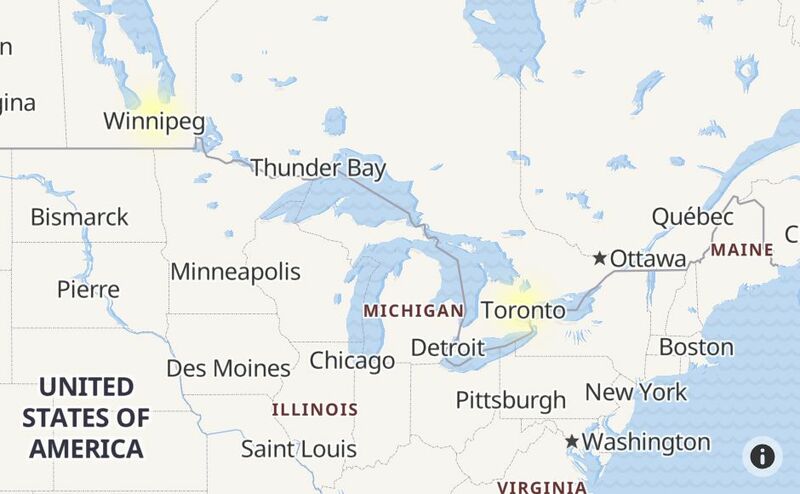 Is Whitby Hydro Having an Outage Right Now? @WhitbyHydro Unable to login to mywhitbyhydro. Password reset doesn't work too. Anything wrong with website? @WhitbyHydro power is out on Kirby Crescent!! @WhitbyHydro power out. gerrard and rossland area. @WhitbyHydro hey can I get update on the rosendale drive outage? @WhitbyHydro Power out in Cochrane & Taunton area -- please fix! @WhitbyHydro hey I live in Whitby shore. Our power just got restored. What was wrong before? Is this restored for good? @WhitbyHydro power is out in Whitby shores pls provide details on outage and estimated return to service. @WhitbyHydro Ongoing Power outage Garden south of Taunton. @WhitbyHydro there is no power at Thickson / Taunton.